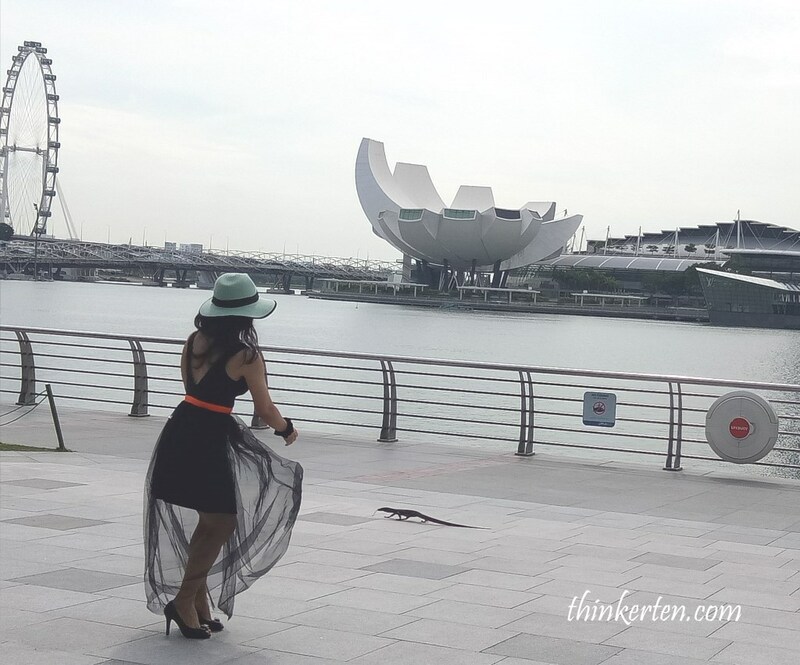 Discovering the heart of Singapore ~ Merlion ~ MBS ~ Black & White Raffles and many mores! 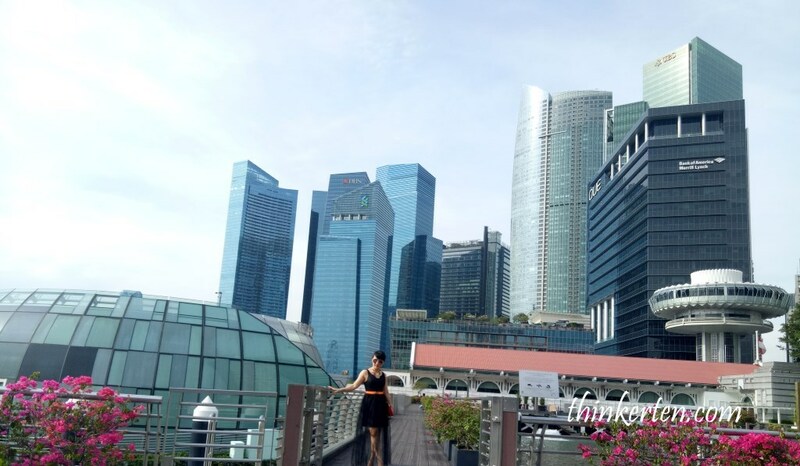 Marina Bay Sands is one of the iconic landmark in Singapore, it is an integrated resort with the world class casino. The best part of this hotel resort is the infinity swimming pool, even the Japanese boy band, SMAP group was having their commercial shooting with Japanese SoftBank Mobile. The cool commercial did make a great promotion to MBS and many Japanese tourists rush here for MBS. By the way, the SMAP “boy” band has grown very mature now, in their 40s ! The resort has three hotel towers with 2500 rooms and suites, an Art Science Museum and a big convention center which can accommodate up to 45000 people. There are also luxury shopping with most of the major brands, fine dining, a skating rink and two large theaters. The resorts major design followed by famous feng shui consultant (since there is a big Casino inside). Some people said the ArtScience Museum look like the fingers but some said it looks like a lotus. Although it has a permanent exhibition, ArtScience Gallery, the ArtScience Museum mainly hosts touring exhibitions collected by other museums. Wild animal is also taking a liking to city living! You won’t believe who I bump into in this busy touristic spot. A four legged friend crawling slowly with its creepy short legs. This one look like water monitor lizard to me. I wanted to get close and interview how he likes about city life in Singapore but he was too shy and ran away, of course with its short legs. Shorter than mine. There are many restaurant where you could try out at Fullerton waterfront. If you prefer some Chinese seafood, you can try Jing Seafood. It offers waterfront view if you choose to sit outdoor but warn you it is quite hot to sit outdoor. Try their signature dish, the Fried Sri Langka crab in chili sauce and signature BBQ Peking duck. The brown signboard behind me is “Jing Seafood”. Don’t prefer Chinese, no worries. There is another restaurant which offer Italian nearby. Monti Restaurant offer fine dining with live Jazz and DJ, you can choose to sit indoor or outdoor for the sunset bay view. If you like to have the taste of Italian and a romantic night, this is the great place for you. There is a stair which will bring you up to the top where you can enjoy the panoramic view of the whole waterfront. One Fullerton and The Fullerton Hotel are two different building. The shorter building behind is One Fullerton which offer many restaurants. 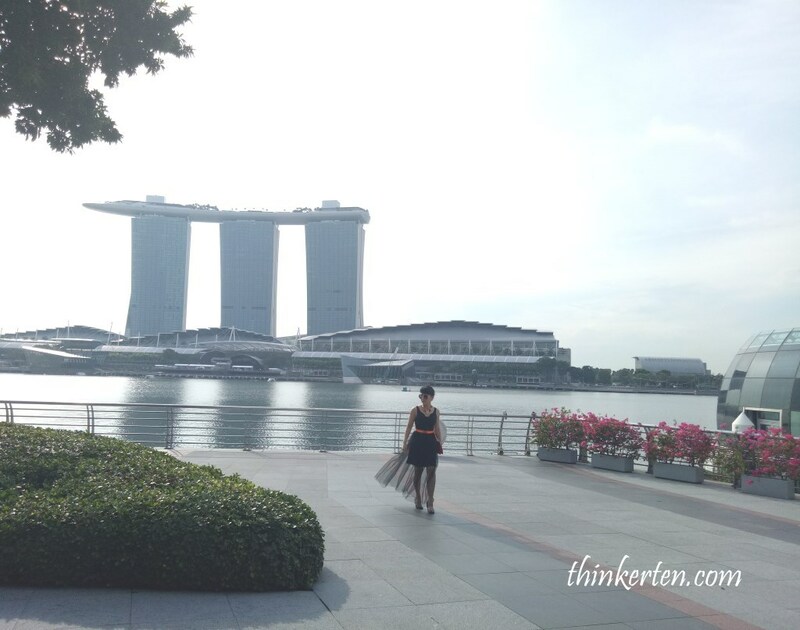 The taller white building is The Fullerton Hotel. Don’t mix up. The bridge link to Monti Restaurant and to the Fullerton Jetty for Singapore river ride. If you walk past the Monti Restaurant, there is a jetty for boat ride. 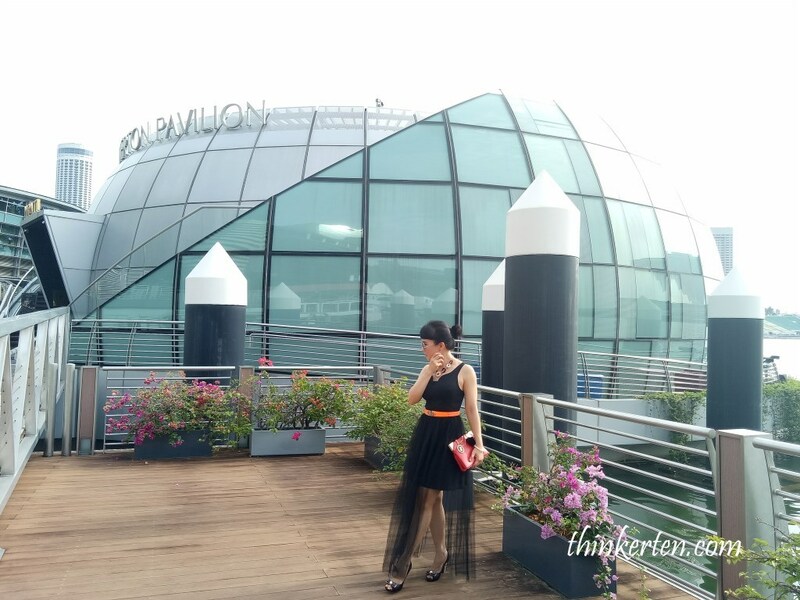 Try this 40 mins bumboat ride and enjoy the night view of Singapore, weather is less hot in the evening and you get to see the stunning neon lights along Singapore River. 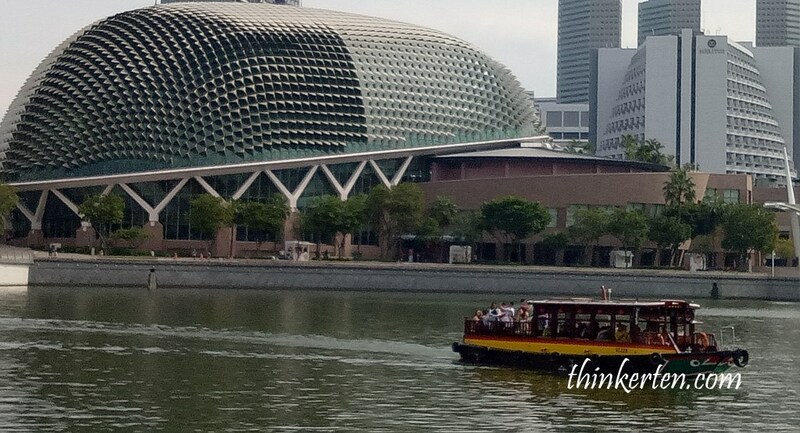 If you go for bumboat ride, you will pass by one of the most iconic landmark, the Esplanade Theatre, which look very much like the king of fruit, Durian. It is actually a theater to see performance around the world. 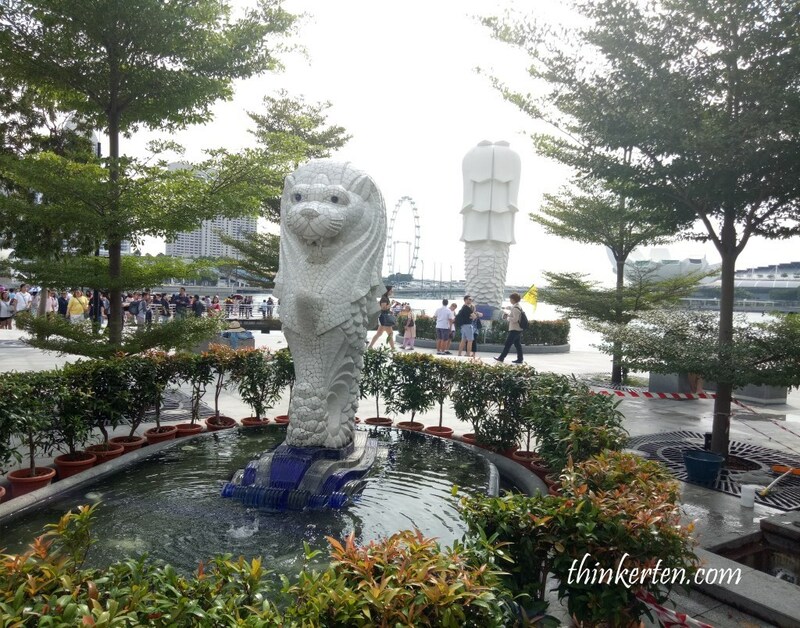 Many people will notice the big Merlion at the waterfront, don’t miss the baby merlion at the back of the big Merlion. 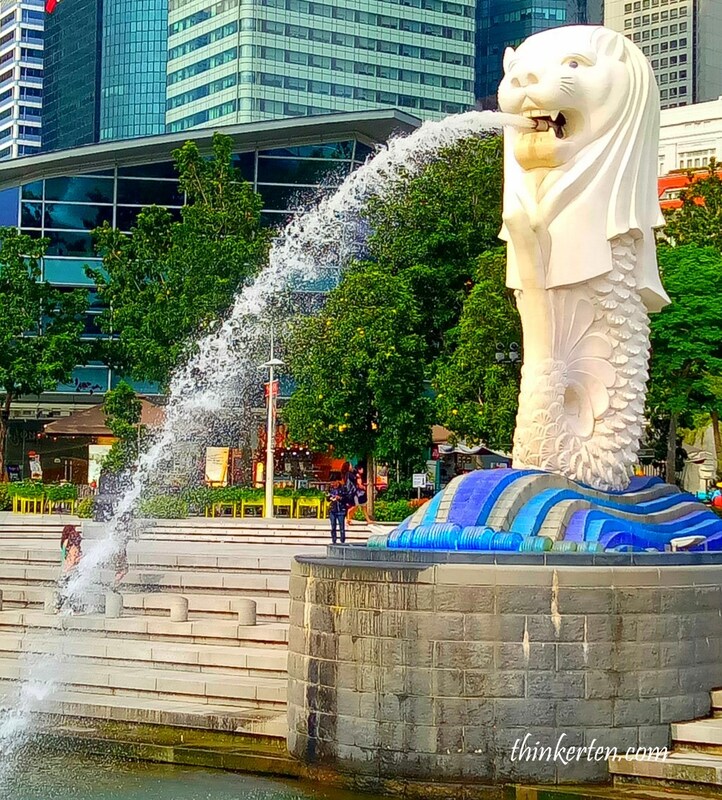 The Merlion is a mythical creature with a lion’s head and the body of a fish that is widely used as a mascot of Singapore. If you come at night, the Merlion look more stunning with all the flashing neon light shinning upon the statue. 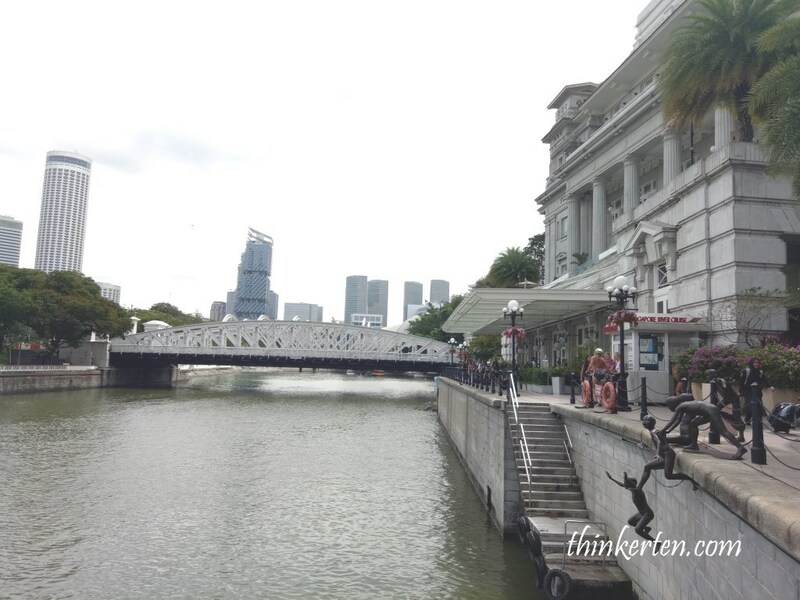 Fullerton Hotel is used to be an old post office building in the olden days. But during world war II, the building was used as a hospital. Now, it is a five-star luxury hotel overseeing Singapore River. This beautiful bridge is the only suspension bridge and one of the oldest bridges in Singapore that exists in its original form. Below the bridge is Singapore River. The suspension bridge will link you to the other side of the river. When you take a stroll along the river, you will notice numerous interesting sculpture . One of my favorite is the 5 children jumping into river. If you look closely, the children are naked and jumping happily into the Singapore River, it show the kampong/village easy going spirit back in the old days. A family of Singapura cats (kucinta or drain cats), known as one of the smallest breeds of cats in the world can be seen somewhere in the suspension bridge. Go spot them. 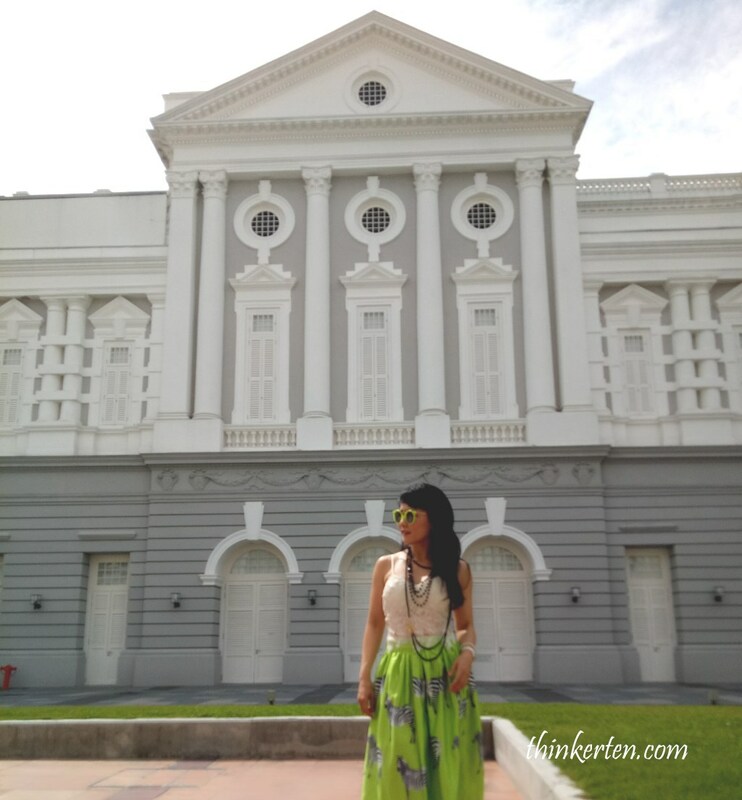 There are in total 4 major museums in Singapore, Singapore Art Museum, Peranakan Museum, National Museum and Asian Civilization Museum. 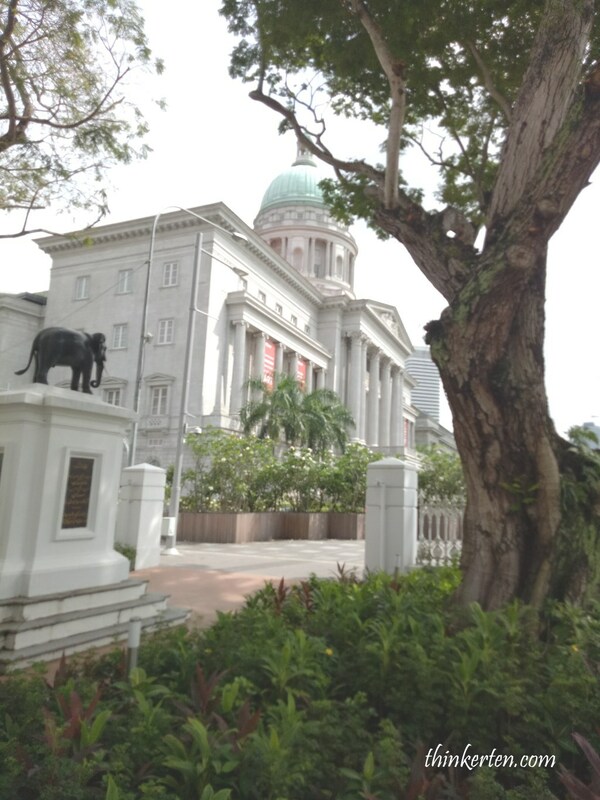 The Museum was the only Singapore museum ranked among Asia’s top 10 museums! If you have enough time in Singapore, why not pop in here and have some understanding of fine Dehua porcelain figures, Taoist and Buddhistic statuary and export porcelain. This is a great place, many chairs outdoor for you to sit and relax and enjoy the breeze from the Singapore River. We called it MRT in Singapore, in Europe & China they call it Metro. Number of total lines are 8 but only 5 are in operation as two are still under planning and one under construction. 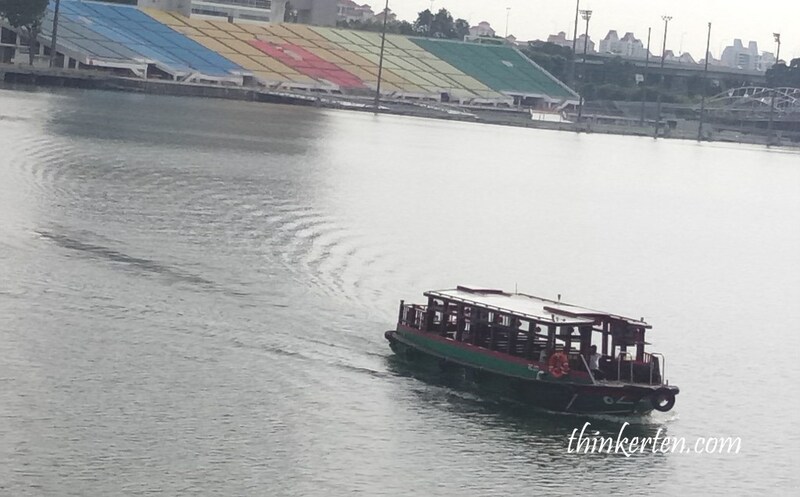 This is the best transport system to get into town to avoid traffic Jam during peak hour. Remember, no food no drink in the MRT, else you get fines and penalty. The sculpture depicts Sir Stamford Raffles, founder of modern Singapore. 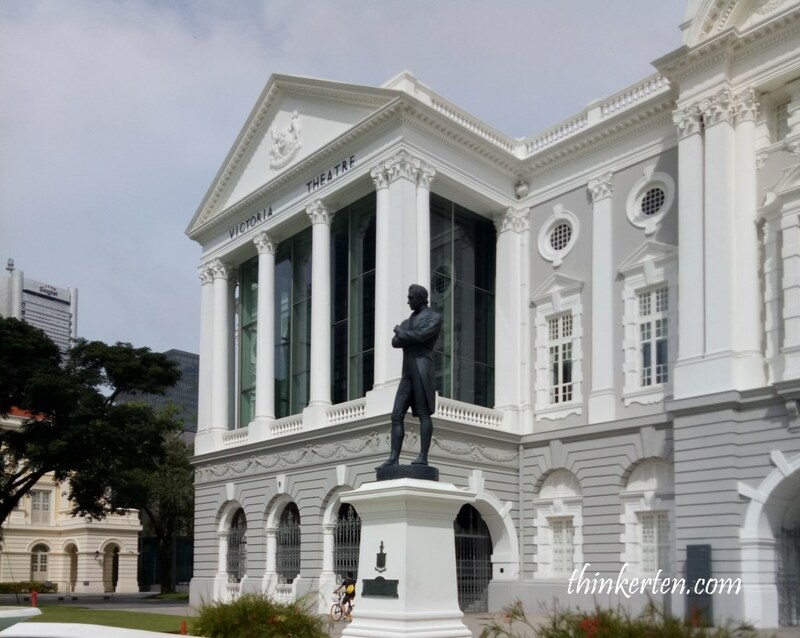 Two statues exist, the black Raffles statue, which is the original, located in front of the Victoria Theatre at Empress Place. 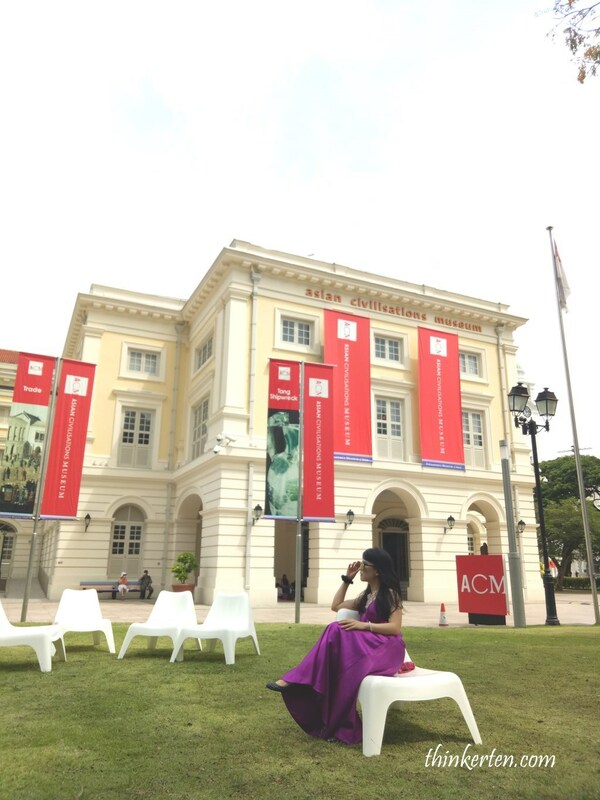 Art House Singapore was built in 1827, it is a multi-disciplinary arts venue which plays host to art exhibitions and concerts. It is used to be the old Parliament house. This is a great place to chill out with friends in the evening. There are restaurants and cafe. The building is also great for photography. 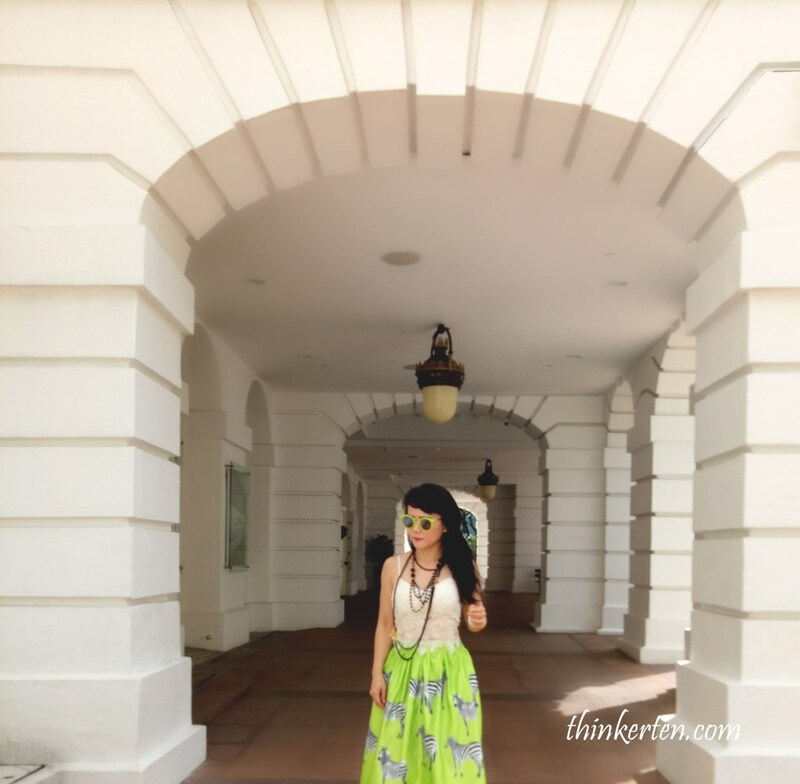 The building was used to be the Supreme court but now it is the National art gallery. I think the building architecture is more stunning than the modern art work displayed inside the gallery. If you love arts, this is the place for you. The nearest station to get off is Raffles Place station, then walk for 5 mins to reach Merlion Park. Explore around by foot. Click here to purchase ticket for Segway & e-Scooter to explore the garden city like a local. ArtScience MuseumAsian Civilization MuseumBlack and White statue of RafflesBumboatCavenagh Bridge in front of Fullerton HotelEsplanade TheatreFullerton HotelJing Seafood in Fullerton WalkMama Merlion & Baby Merlion at Merlion WalkMarina Bay SandsMonti Restaurant at Fullerton BayfrontMRT - Mass Rapid Transit - best transport in SingaporeNational Gallery SingaporeSculpture of Singapura cats / kucintaStatue of 5 Children Jumping into RiverThe ART House SingaporeWater Monitor Lizard in Merlion WalkWild animal is also taking a liking to city living!